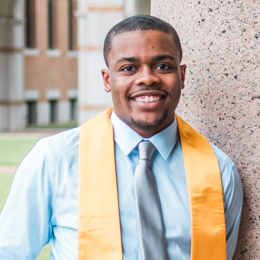 A first-generation college student, James recently graduated with Honors from Rice University. He serves on the Alumni Board at St. Stevens and is pursuing his PhD in Management at Columbia University. Cleopatra's Needle hides many interesting creatures waiting to be discovered. 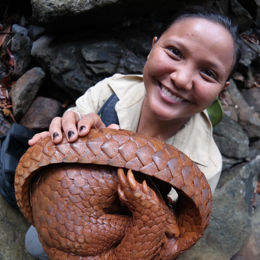 Jessa observes the beauty and diversity found in this habitat and translates her experiences to children, community leaders, and government officials. Tim has dedicated his life to hands-on wildlife education and conservation. 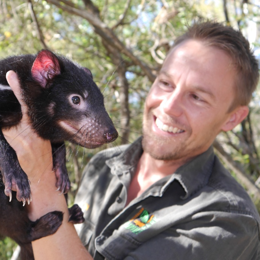 He spends his days wrestling saltwater crocodiles, milking Funnel-web spiders, and saving the Tasmanian Devil from extinction. 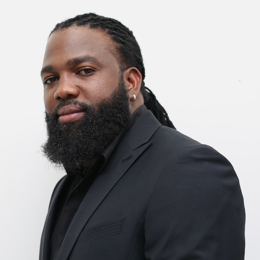 Darius strives to be a catalyst in the creation of career ready music producers, engineers and musicians. He works tirelessly to inspire a new generation of music professionals. 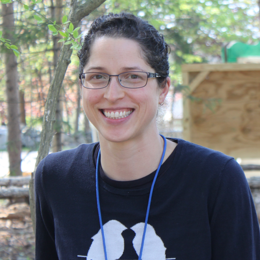 With a passion for connecting people and natural wonders, Rachel developed the Backyard and Beyond program. By encouraging kids to play outdoors, she's helped enhance concentration, physical, and mental health. Christie’s and GWC have teamed up to donate proceeds from one of their fall sales to be utilized to purchase and preserve a large-scale forest in the Americas to form a new national park.